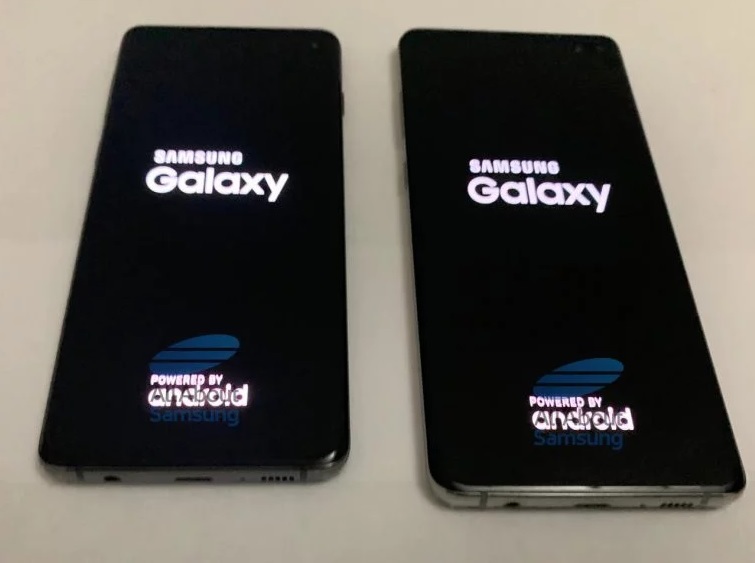 We get many promising reports about the Galaxy S10 trio סמסונג - with the Exynos 9820 chips coming close to the challenging performance level it has set for us Dark In its new generation, fingerprint scanners are built into the screen with new technology, סוללות With increased capacity that have been further verified on the net and especially in the assortment Memories Up to a terabyte of built-in storage and an LPNDR12X 4GB at the top end, quite amazingly. 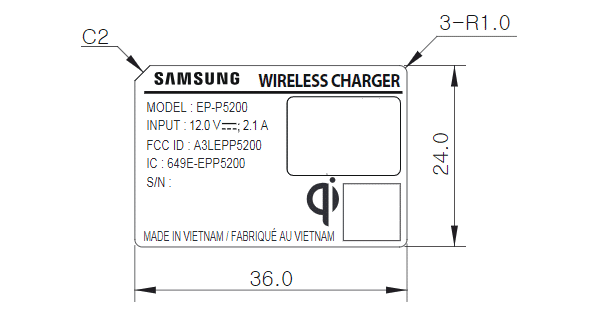 One area that will not be upgraded significantly, unfortunately, is the loading capacity of the giant company - according to new cargo data of סמסונג Which passed through regulatory bodies in China and the United States,Galaxy S10 will continue to support unique charging technology with maximum power of 15 watts, just as in previous generations. The only expected improvement is the wireless charge, which will also appear to be 15 watts, compared with just 9 watts in the current generation. 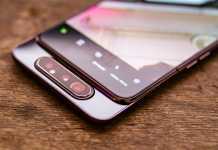 It is worth noting that Samsung smartphones are loaded at a reasonable rate even with current technology, with a good place in the middle of the category - but when companies like Huawei and-OnePlus Moving to innovative technologies with 40 watts of power that allow you to get a whole day of work charging less than half an hour, we certainly hoped to see Samsung a bit more within its flagship products. Is it a concern left in the company From the grueling failure of the Galaxy Note 7? We can only guess at this point - but it is reasonable to assume that if you dream of charging to 100 a percentage of capacity within an hour or less you will need to look for solutions at another manufacturer.